In the wake of an unthinkable tragedy, Conan and Belit find their bond buckling under an enormous strain. When Belit returns to her childhood home, what she discovers in the sands of Shem could separate her from Conan forever. 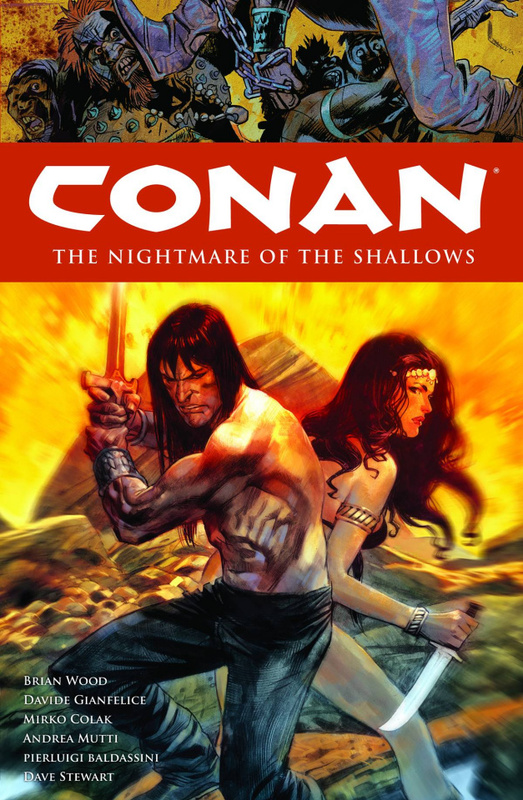 Conan then seeks clarity through the mind-altering power of the yellow lotus, but the visions revealed to him may be more than the Barbarian can bear.